The Business School of Entrepreneurship facilitates leadership Development and Business Transformation locally and internationally. • We create and develop moral, responsible and successful entrepreneurial business leaders that will become job creators instead of job seekers. • We create and/or transform companies to be successful and thus contributing to the economic development and thus job creation in the region. The objectives will be to improve the production per capita- the main driver of the economy. The BSE forms an alliance with UNISA's School of Business Leadership. MK-MVA and BSE form Academy for Entrepreneurship. Telkom SA starts 4th EDP programme with WBS and the BSE. BSE Consult appoints acting CEO. 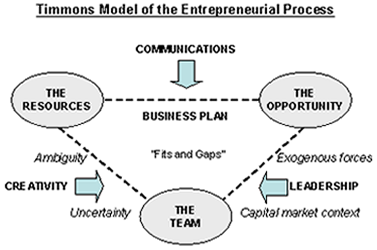 Copyright: Business School of Entrepreneurship (Pty) Ltd.